Get tickets to any event at the Austin City Limits Live at the Moody Theater. The ACL live hosts 100s of concerts and has a capacity of 2700+ people. 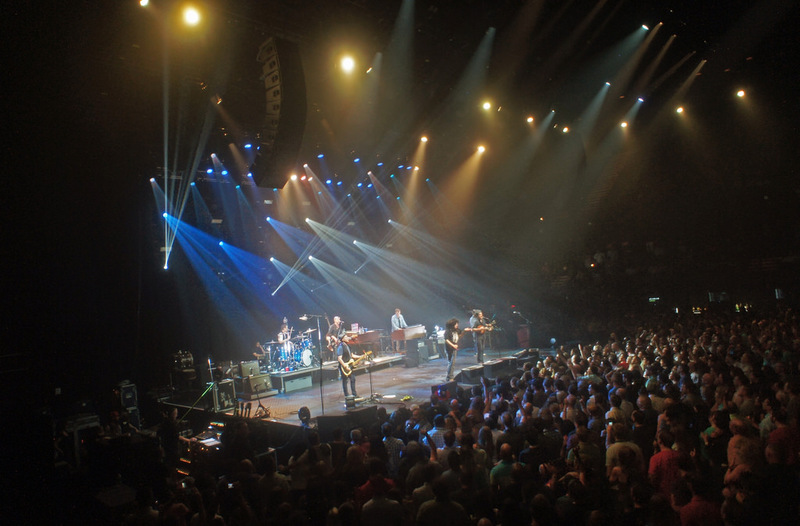 ACL Live is where PBS’s series, Austin City Limits, is taped, but that’s not all. This venue has hosted amazing performances from the likes of B. B. King, Roy Orbison, Stevie Ray Vaughn, and Willie Nelson. This year’s lineup is looking great and you can get your tickets here.